For another month, Nintendo had the largest number of games in NPD Group's monthly top 20 best-sellers list of console video game sales in the U.S. The Mario house led all other publishers with eight published titles in the top 20 for July, NPD revealed to Gamasutra, including Super Mario Galaxy 2, Dragon Quest IX: Sentinels of the Starry Skies, New Super Mario Bros. Wii, New Super Mario Bros., Wii Fit Plus, Mario Kart w/ Wheel, Pokemon SoulSilver and Mario Kart DS. There were 13 games in total on the list that are either on Nintendo's Wii (seven games) or DS (six games), when combining both first- and third-party titles. Xbox 360 had four games on the list and PlayStation 3 had three games. Activision Blizzard had the second-highest number of titles in the top 20 with three titles: the Xbox 360 and PS3 version of the eight-month-old Call of Duty: Modern Warfare 2 and Wipeout: The Game, a $30 budget Wii title based on the obstacle course reality game show on ABC. The number of games a publisher has in the top 20 doesn't tell the whole story. Electronic Arts only had two games on the list, but they were both the top-selling games for the month. The Xbox 360 and PS3 versions of NCAA Football 11, which sold 368,000 units and 298,800 units, respectively. NPD recently started only officially offering media the sales figures for the top five games instead of the top 10. 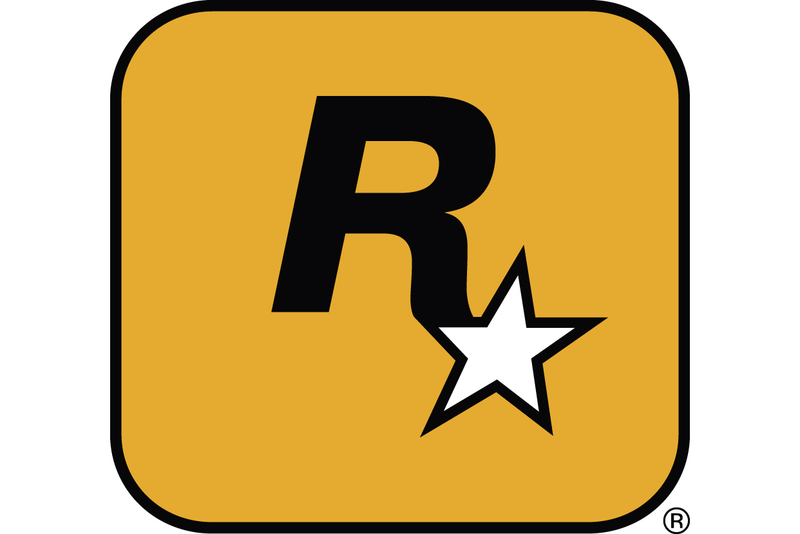 Take-Two also had two games in the top 20, with the Xbox 360 and PS3 versions of May's Red Dead Redemption. According to NPD data, the title has sold over 2.7 million units in the U.S. through the end of July. Other publishers making the top 20 for July were Warner Bros. Interactive Entertainment, Disney Interactive Studios, Microsoft and Ubisoft. News of the top 20 games for July came after Thursday's monthly NPD report, which saw U.S. video game console software sales fall 8 percent to $403.3 million.